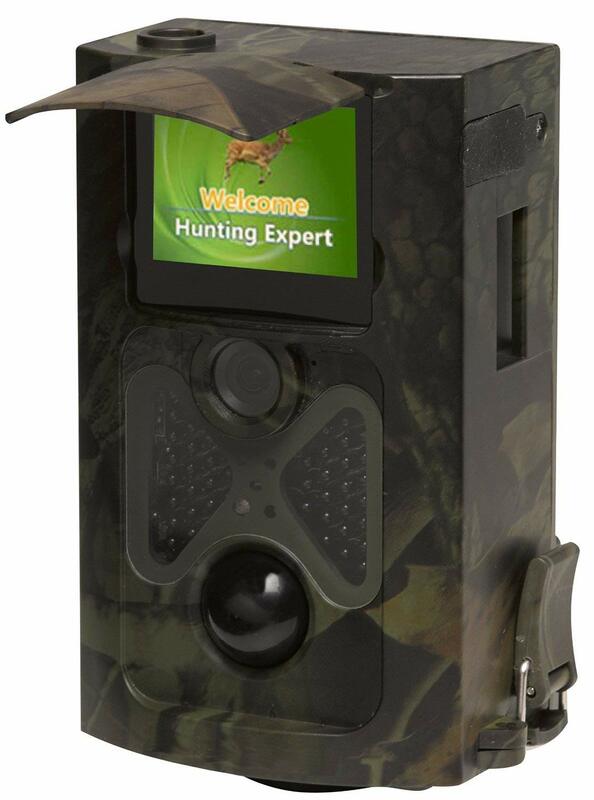 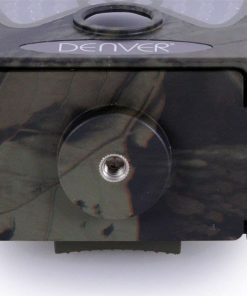 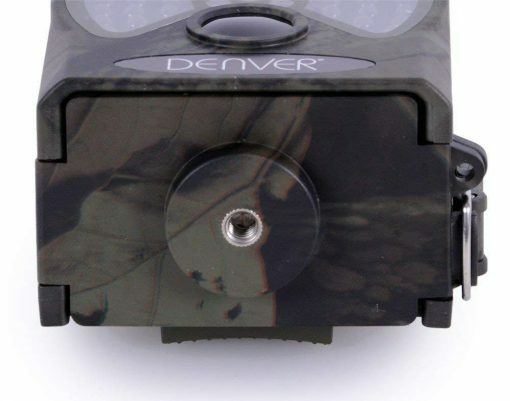 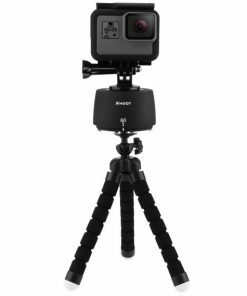 The Denver WCT-3004 is designed for nature lovers and allows you to capture wildlife photos & video automatically using the motion activated PIR sensor. 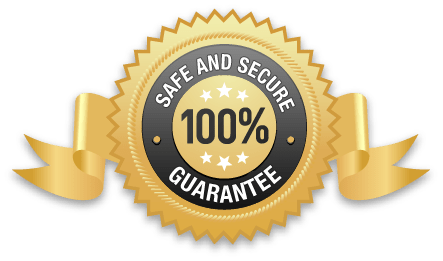 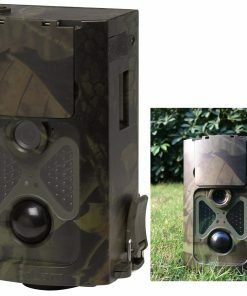 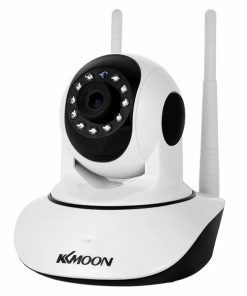 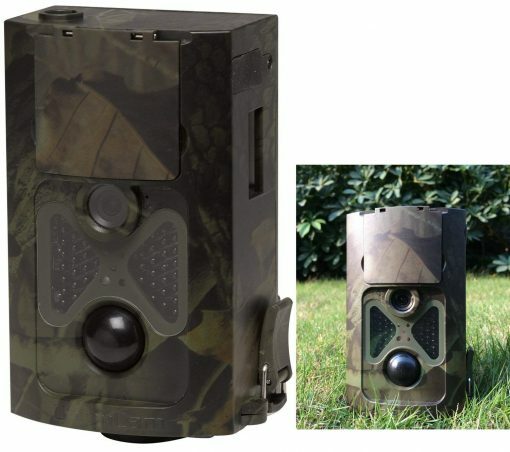 This outdoor surveillance trail camera uses a PIR sensor for detecting motion and on motion can take photo, video or both. 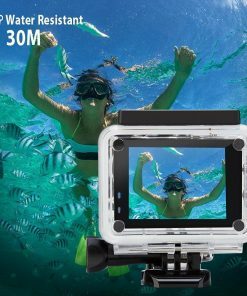 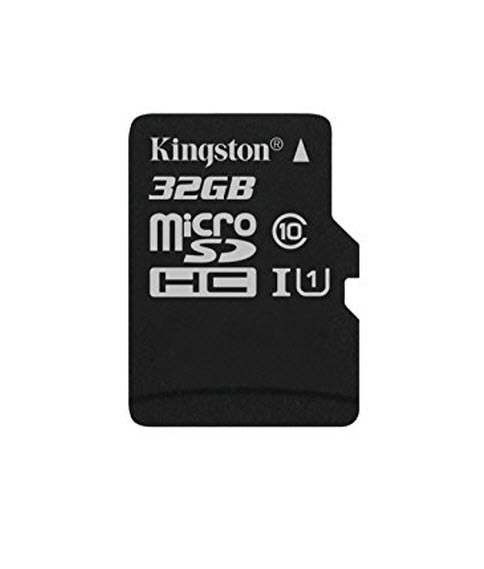 Take high resolution photos of up to 8 megapixels and HD video of up to 1080p @ 25fps. 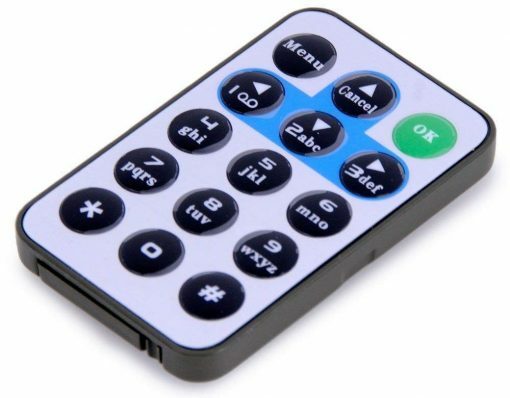 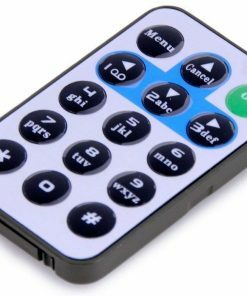 You can set the camera to auto detect and take photos / video or you can use the included remote control too. 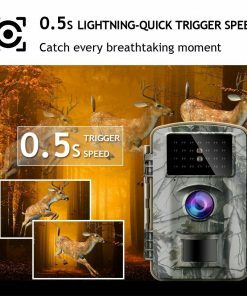 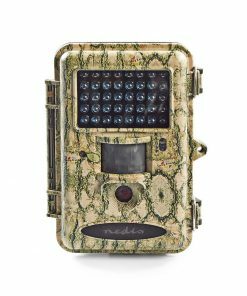 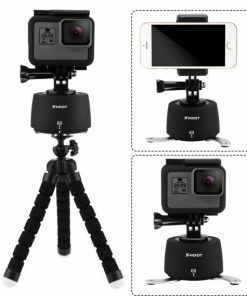 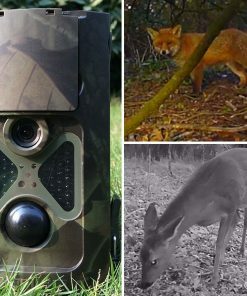 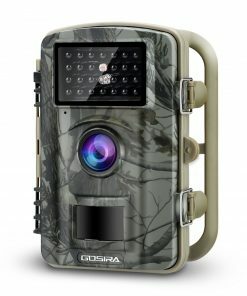 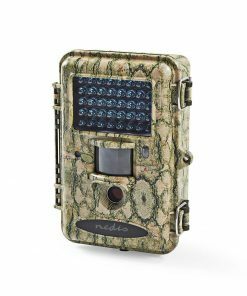 Trail cameras or game cameras are most popularly known as wildlife cameras and are a great present for just about anyone. 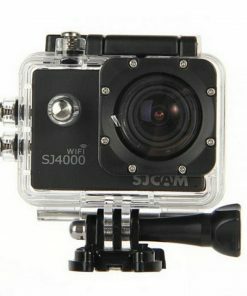 No experience is necessary. 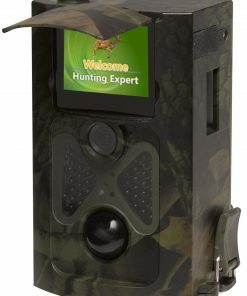 Insert batteries and let it take great images of your local wildlife. 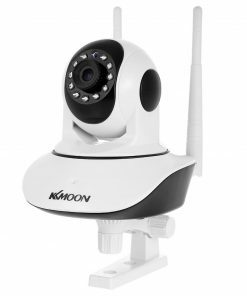 With 48 LEDs the WCT-3004 is ideal for night shots. 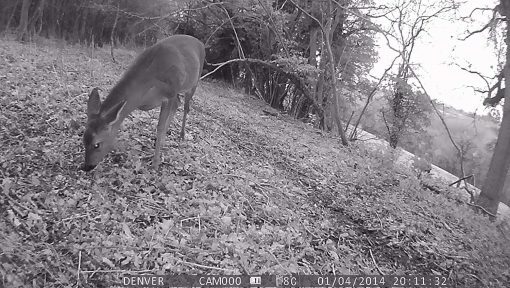 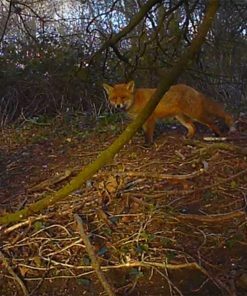 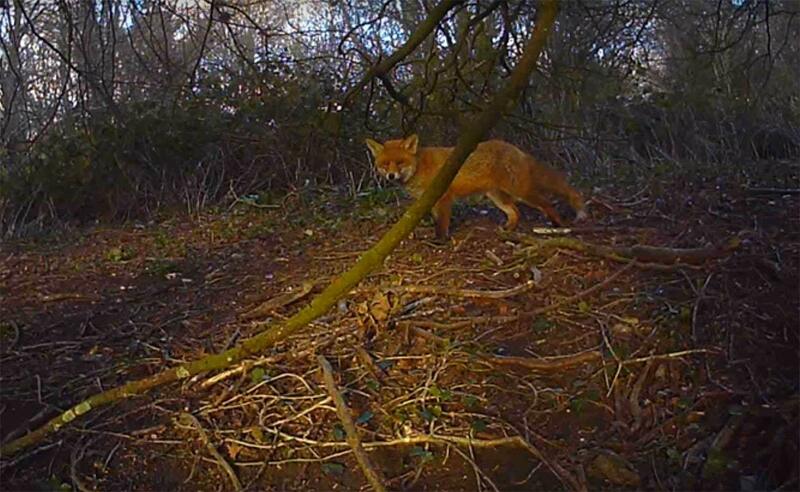 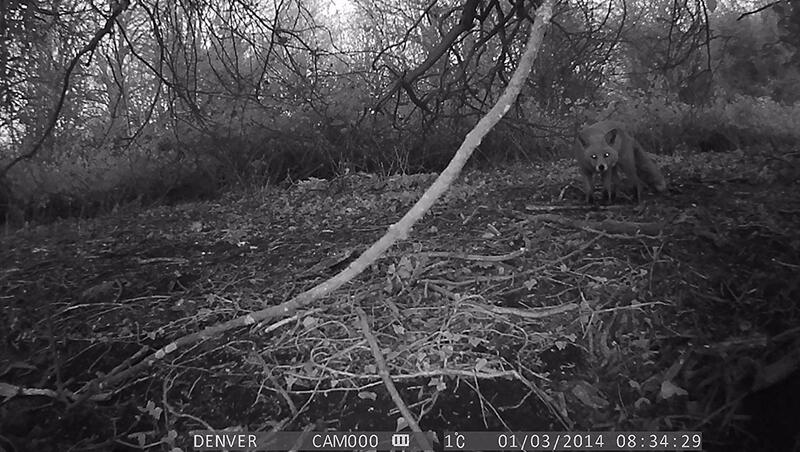 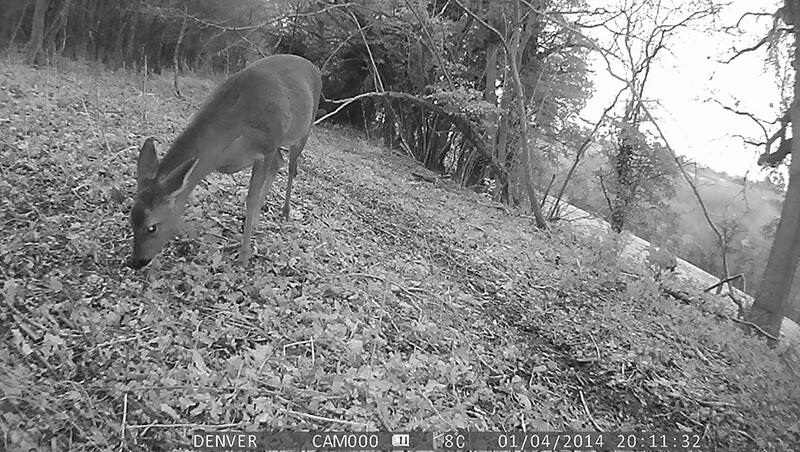 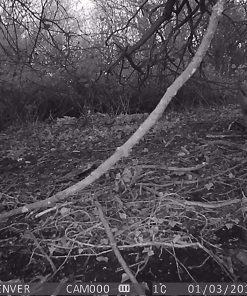 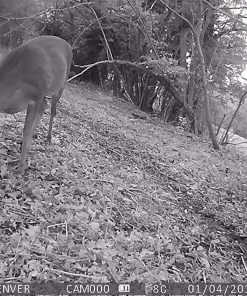 Once day light fades the wildlife cam automatically switches over to infrared night vison mode. 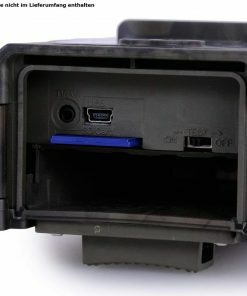 On sunrise it auto switches back to standard colour daylight mode. 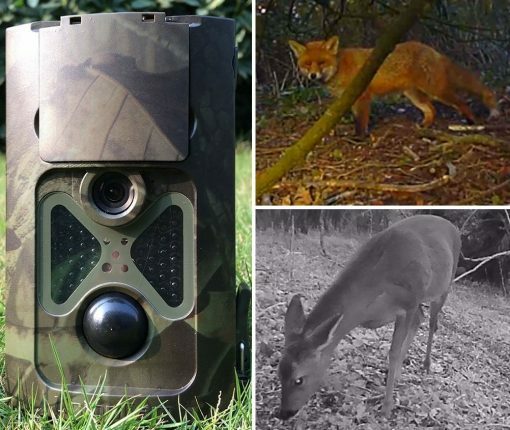 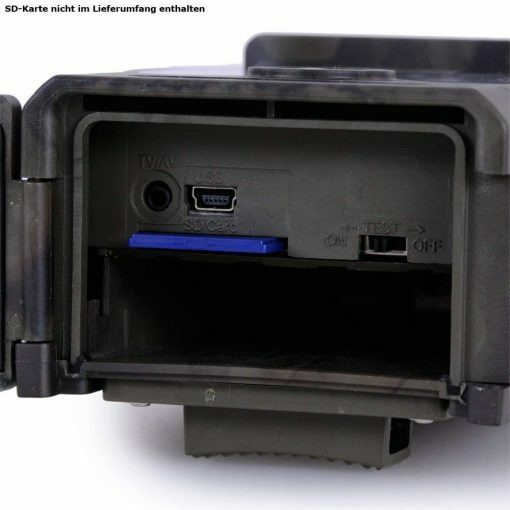 Plug the trail camera in to your TV using the included audio / video cable for playback of your photo and videos or use the USB cable to connect the wildlife camera to your PC and download what you have captured.